Every now and then I get the feeling that things will be all right. 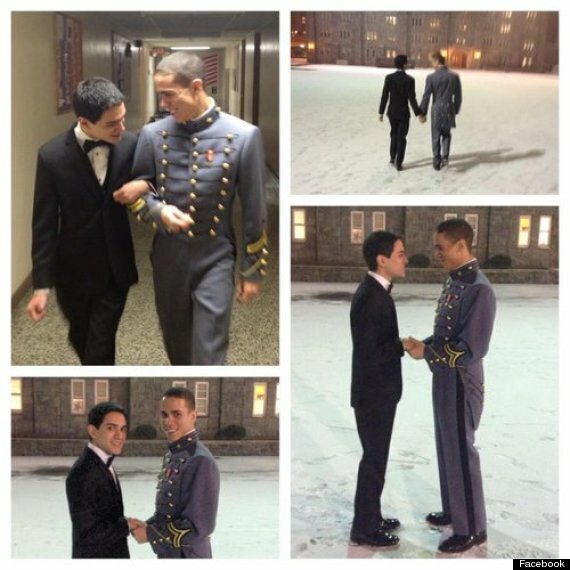 This entry was posted in Events, Gay, LGBT, Social Justice Issues and tagged gay, prom, West Point. Bookmark the permalink.